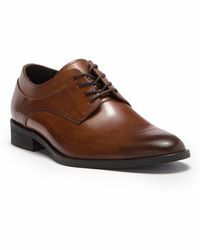 Kenneth Cole Reaction is a sub label of the Kenneth Cole brand, which has been establishing itself with an impressive fashion reputation since it first began in 1982. 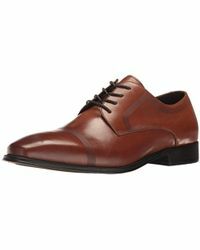 Urban and contemporary with a distinctively high quality design foundation, Kenneth Cole has managed to incorporate all the timelessness of the very best classic fashion without losing its slightly revolutionary streak. 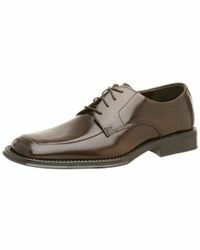 The Kenneth Cole Reaction line is stylish and on trend, designed for men and women who know what they want for their money. 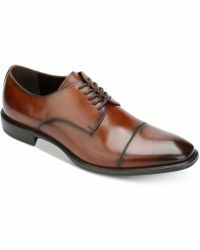 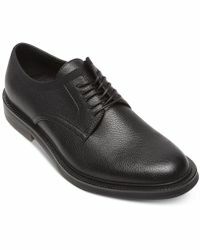 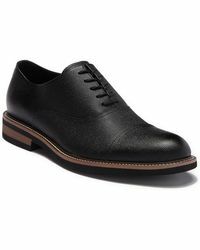 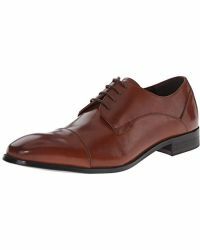 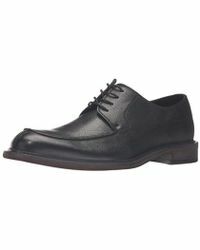 Shop the range of lace-ups for classic Oxfords in black or brown leather, patent tuxedo shoes and innovative suede Oxfords, as well as wingtips, Derbys and moccasins, all with that signature Kenneth Cole twist, from fabrics to details.